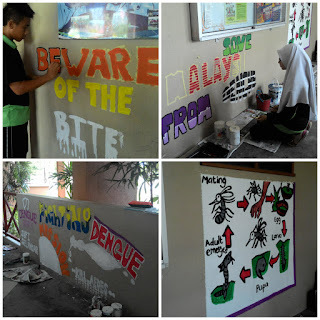 Throughout the week,form 3 students were asked to paint a mural on the school wall on patrol dengue. Activities led by teacher Malita going very well and give a good impression. 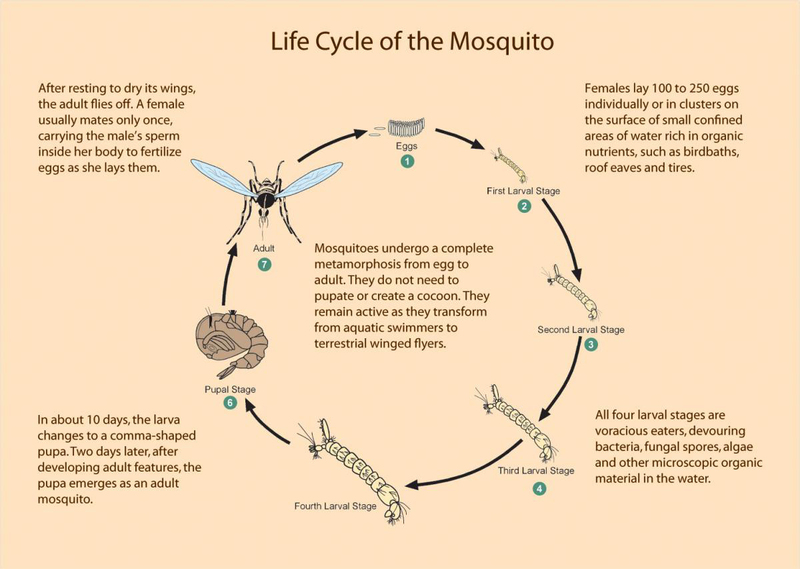 The purpose of this mural painting is to give exposure to students about mosquitoes and dengue fever. Furthermore, the colorful paintings attract students to learn about mosquitoes like mosquito cycle process. We are also proud of our students who also have talent in painting murals. Their mutual cooperation is greatly appreciated. 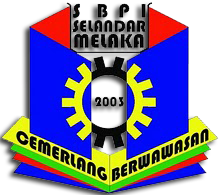 The students involved are Irfan, Nazhan, Naqibah, Azeeliza, Syamimi, Zulaikha Bakar, Athira, Haikal, Afiq and Azhad.